Attention seafarers, dreamers, and fools who love small craft and actually use them. 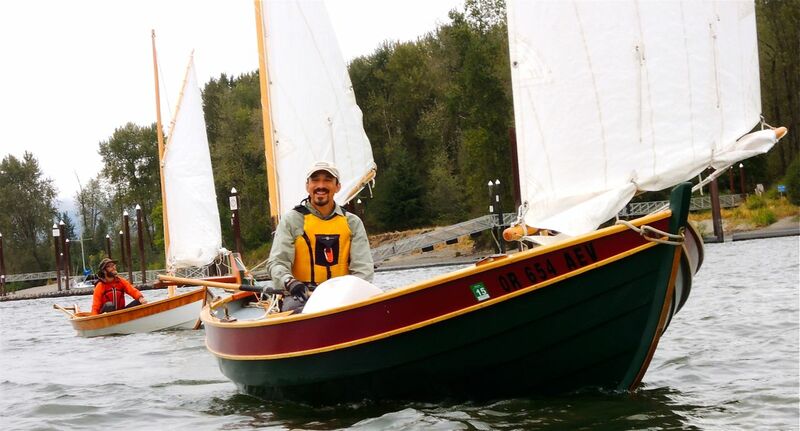 The Portland Sail & Oar League is a randomly gathered network of nautical explorers who boat at the confluence of the Willamette and Columbia Rivers. We sail, row, camp, fix boats, talk dirt, run aground, and have fun regardless of the weather. You may already be a member. We have a listserv where you can post messages to league members. To join the listsev, just send an e-mail to: portland-sail-and-oar-league+subscribe@googlegroups.com Follow the instructions from there and you’ll be part of the group. This is the place to post a question, invite people on a trip, ask for help, or announce that you’re heading out for a sail in an hour and ask if anyone wants to come.